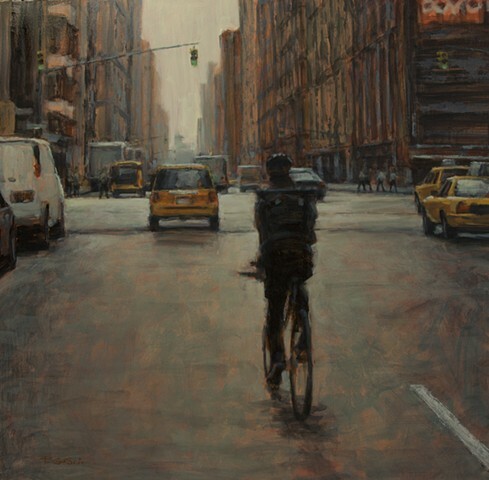 Calling attention to the subtle beauty found in everyday subjects can deeply influence a viewer’s perception of environments that may at first seem routine or commonplace. People and objects seen in ordinary surroundings are often what inspire me most. Through use of color, texture, light, and composition, my paintings are intended to raise awareness of and appreciation for the unique beauty inherent in our everyday environments.